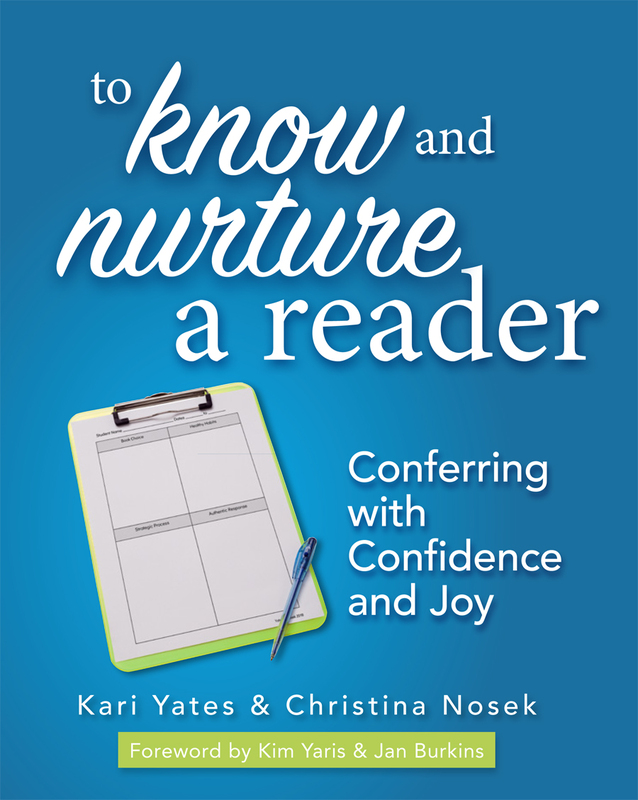 Kari Yates is an author, speaker, consultant and staff developer with a passion for helping busy literacy educators thrive. Her experiences include classroom teacher, special education, Reading Recovery teacher, elementary principal and district literacy coordinator. Christina Nosek is a classroom teacher, author, speaker, and passionate literacy education advocate. For the past 20 years, Christina has experienced the classroom from many sides including special education inclusion aide, lower and upper grade elementary teacher, reading specialist, literacy coach, and staff developer.